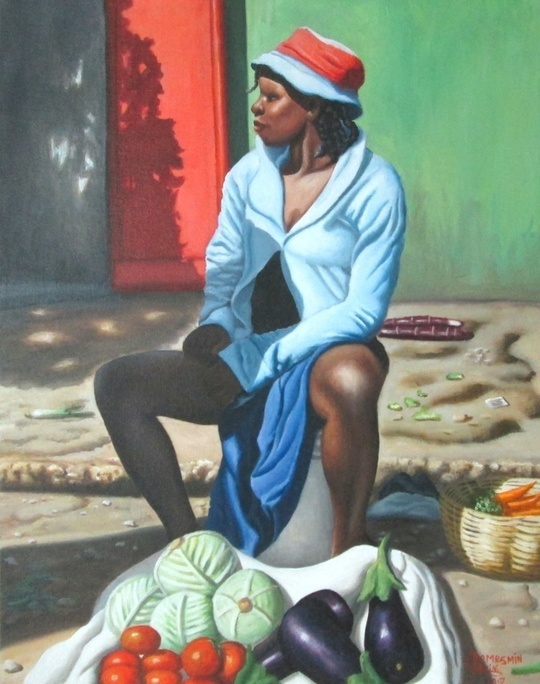 Fourth in a family of six, Cabrini Demesmin was born in Port-au-Prince on December 18th 1979. 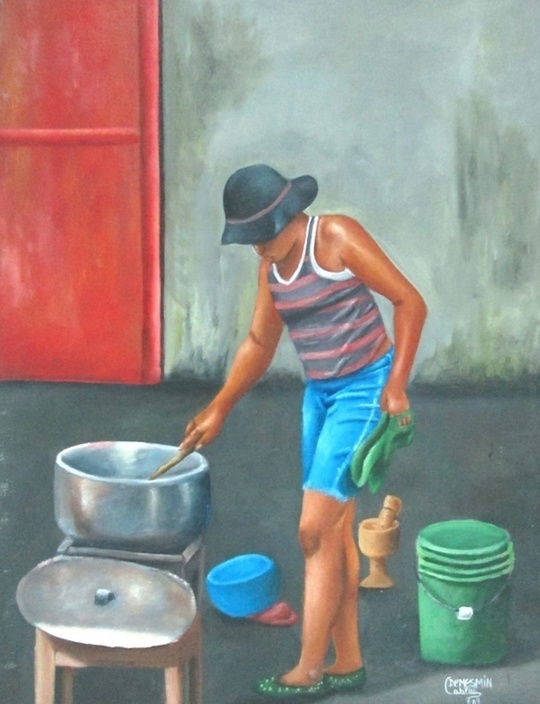 He went to middle school at Saint Louis de Gonzague and then transferred to College Antillais for High school. 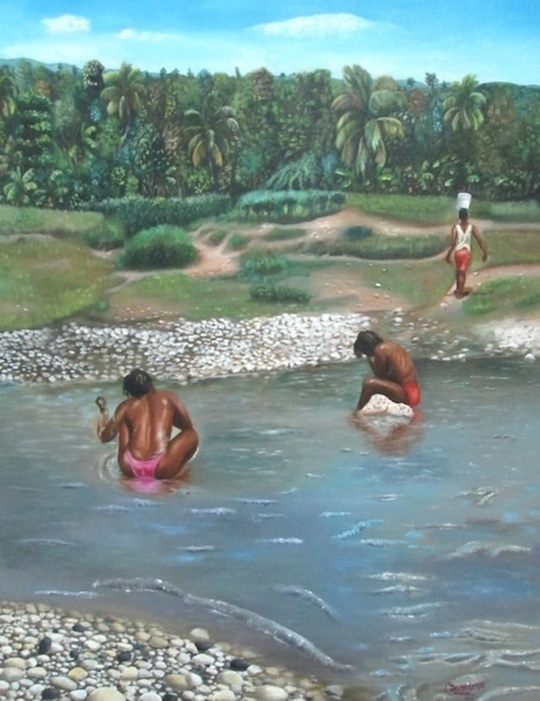 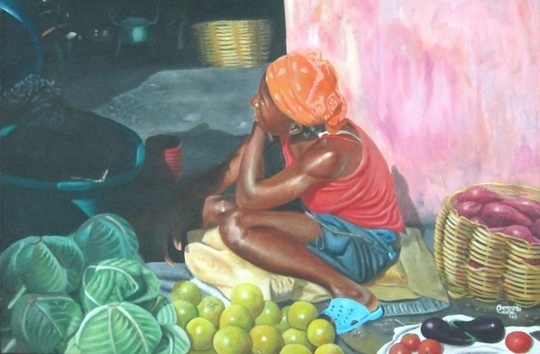 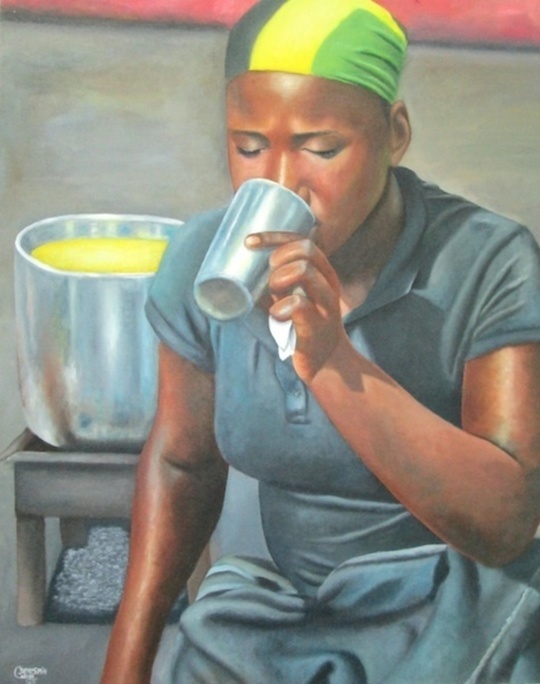 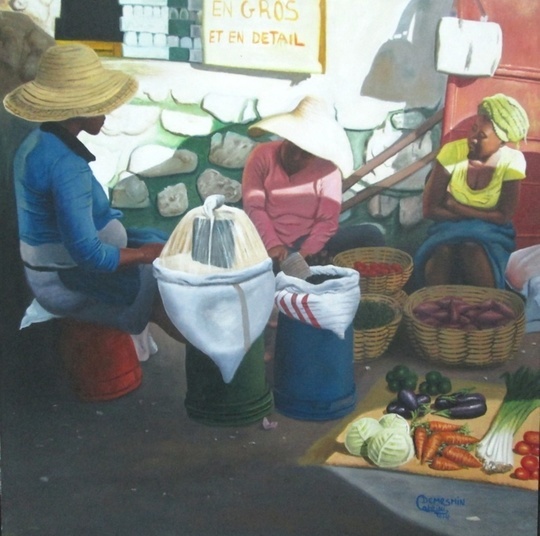 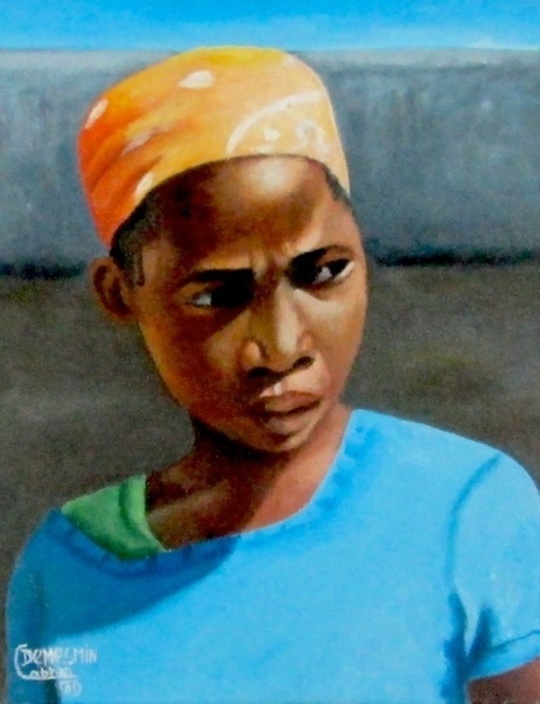 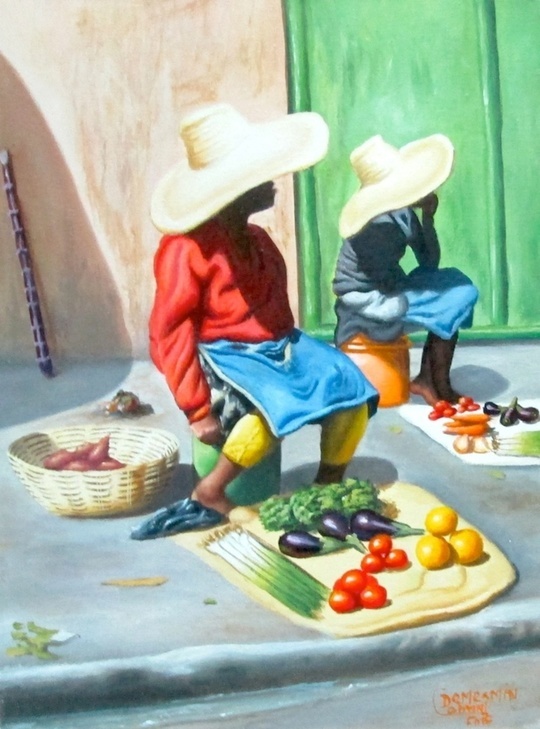 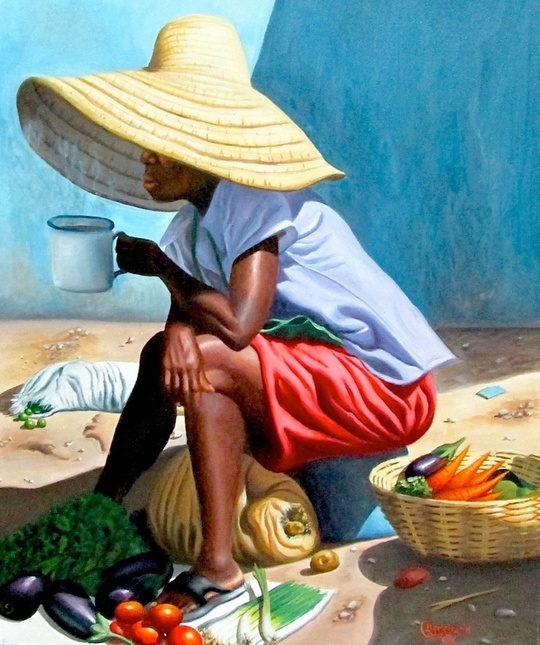 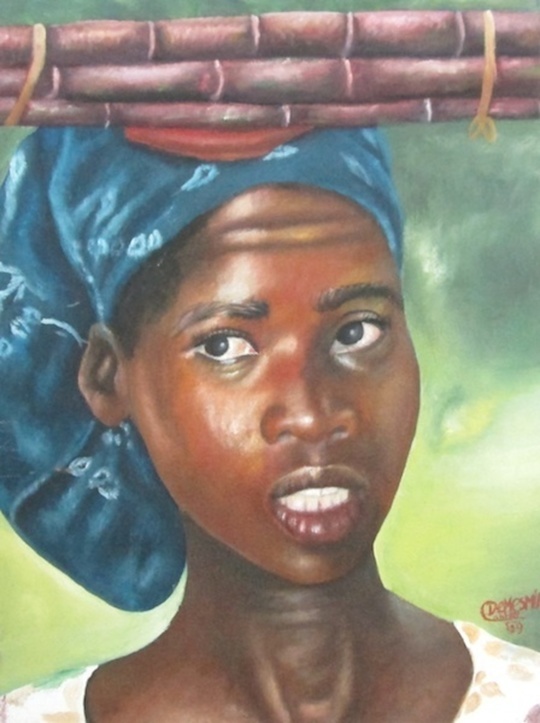 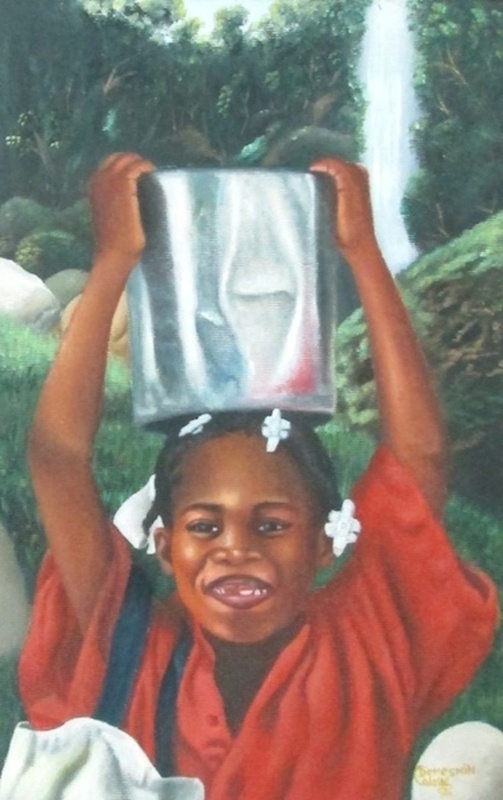 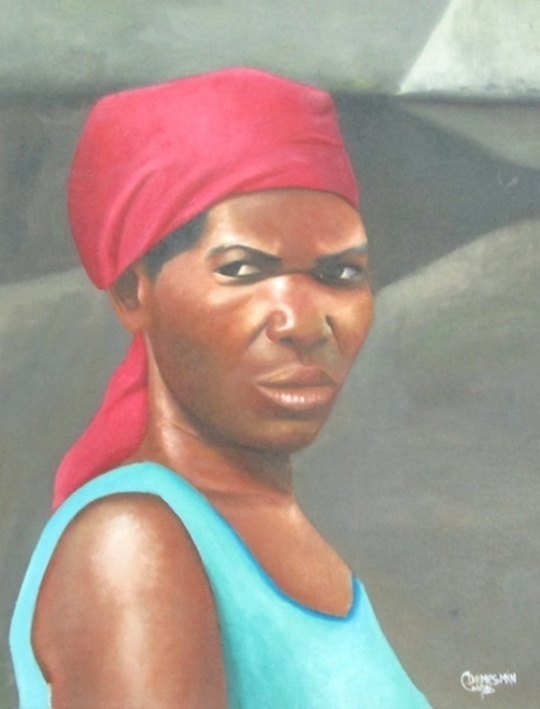 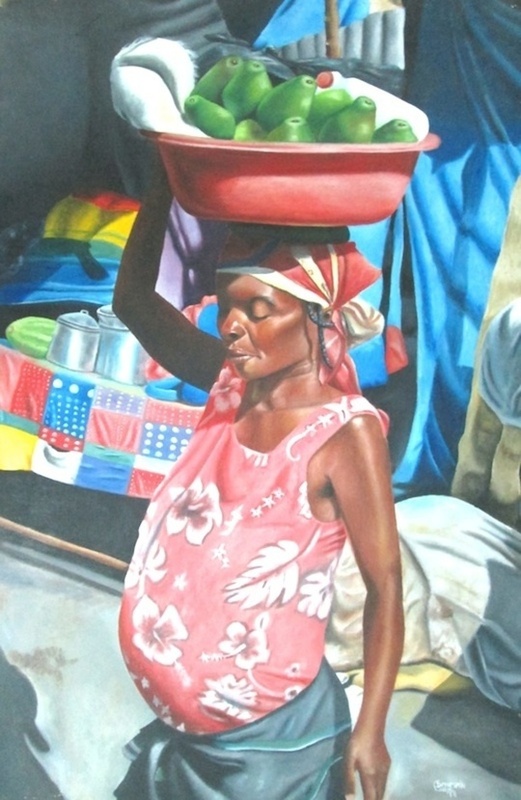 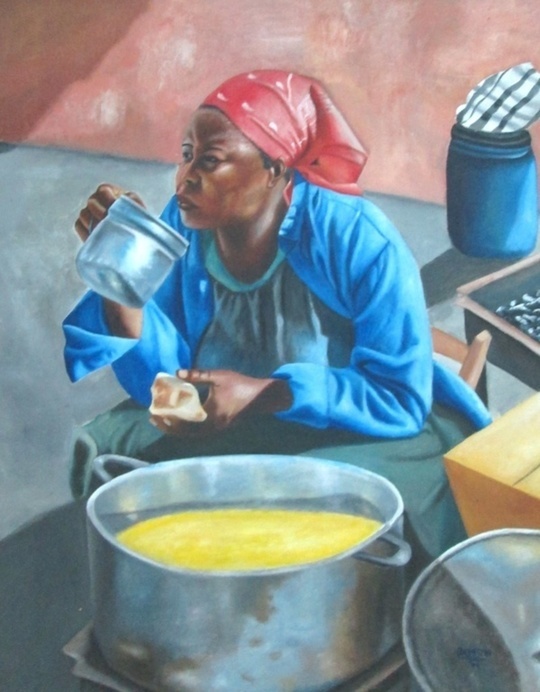 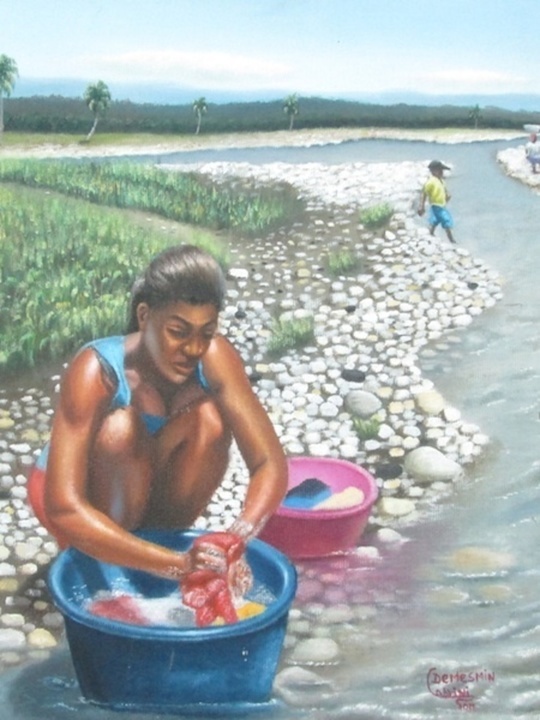 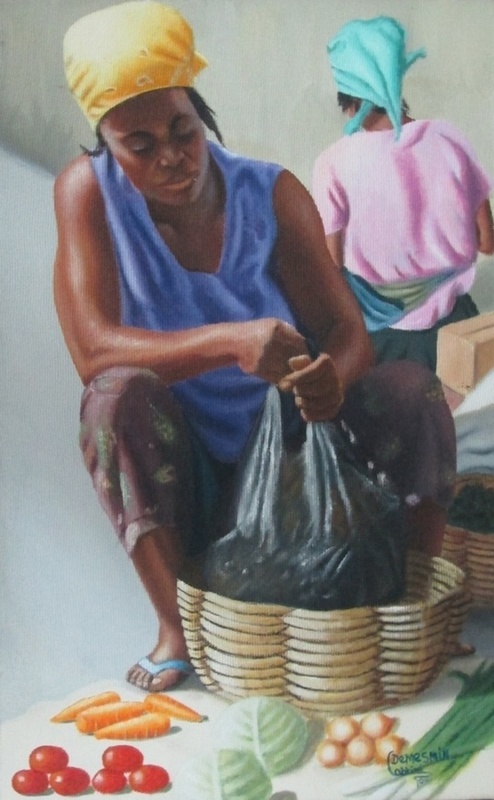 That’s where he started to draw under Mr Ralph Allen’s supervision, a master of Haitian Art. 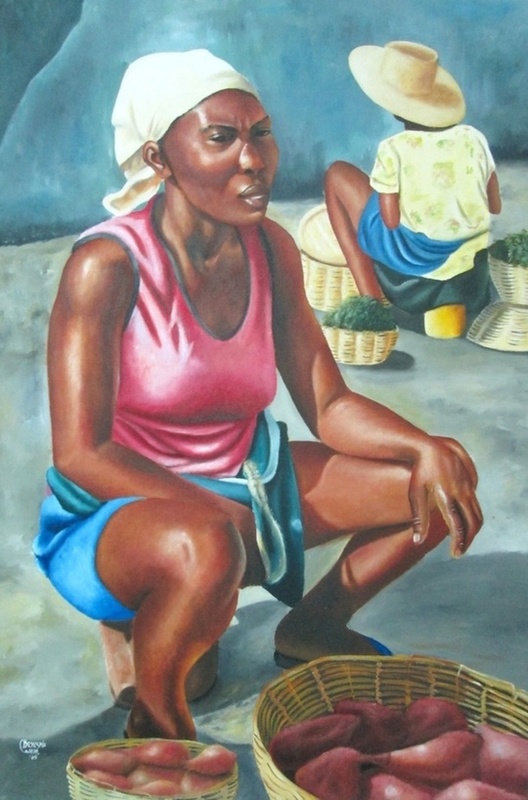 After the death of his father, in 2000, he faced several economic problems that pushed him to drown his sorrows in painting. 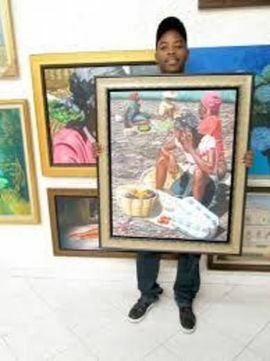 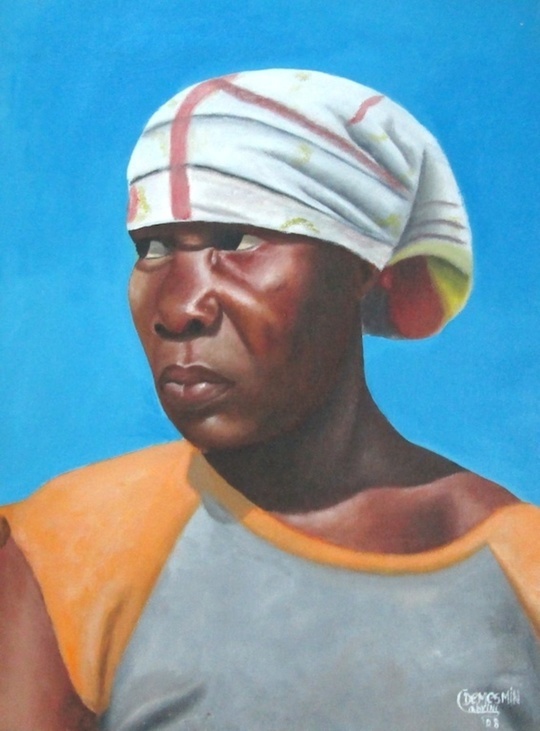 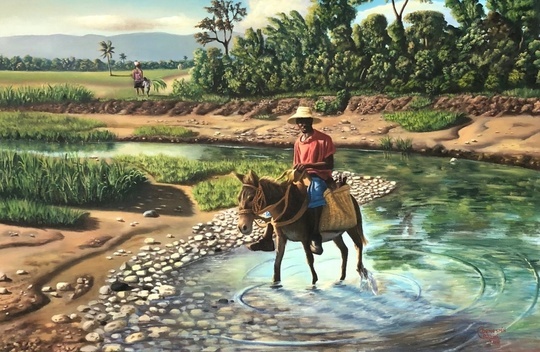 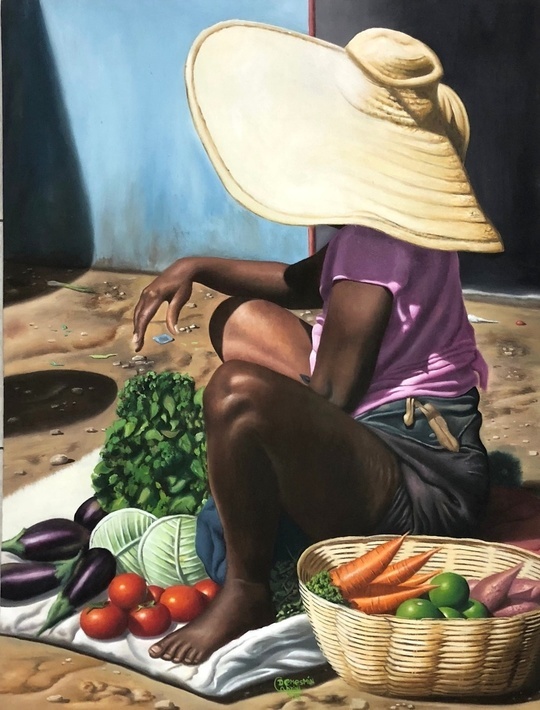 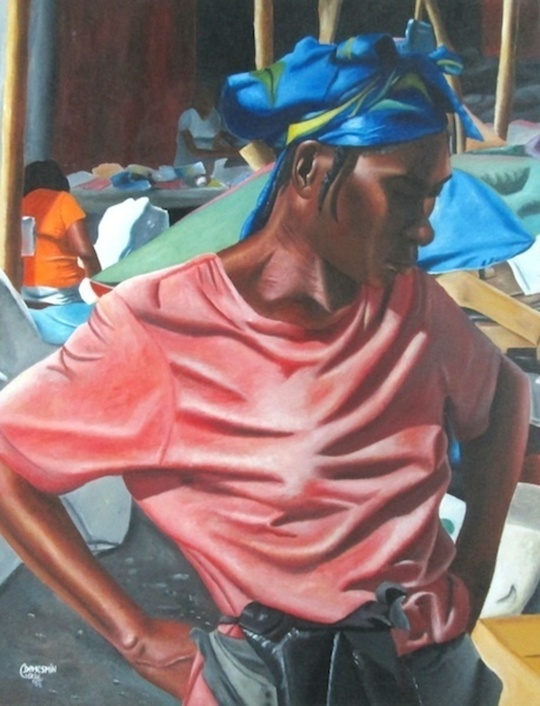 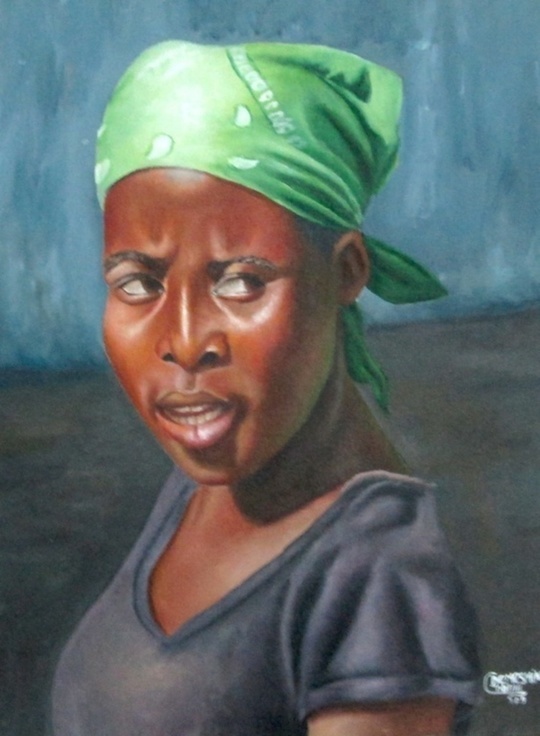 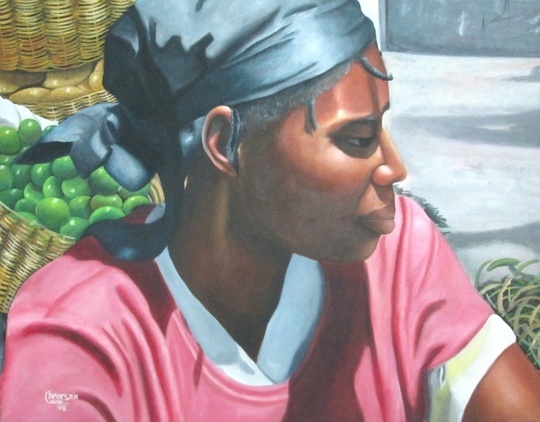 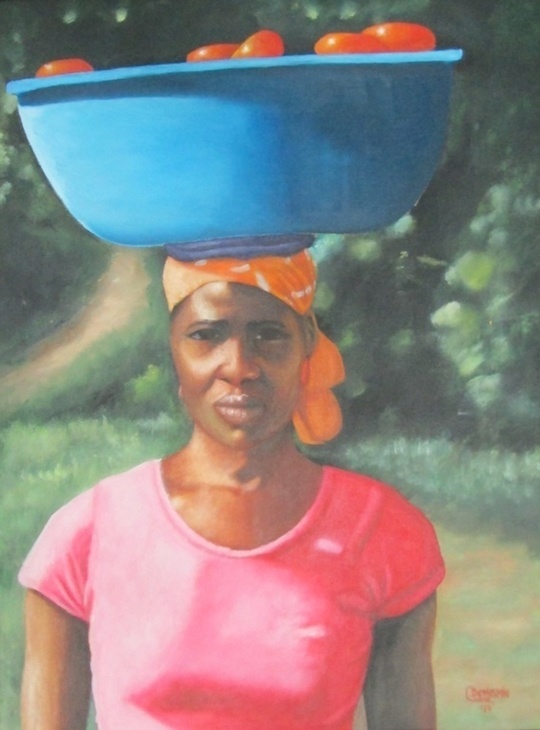 After learning the basics of painting from Charlie St Louis, and Patrick Vital, art became his passion.